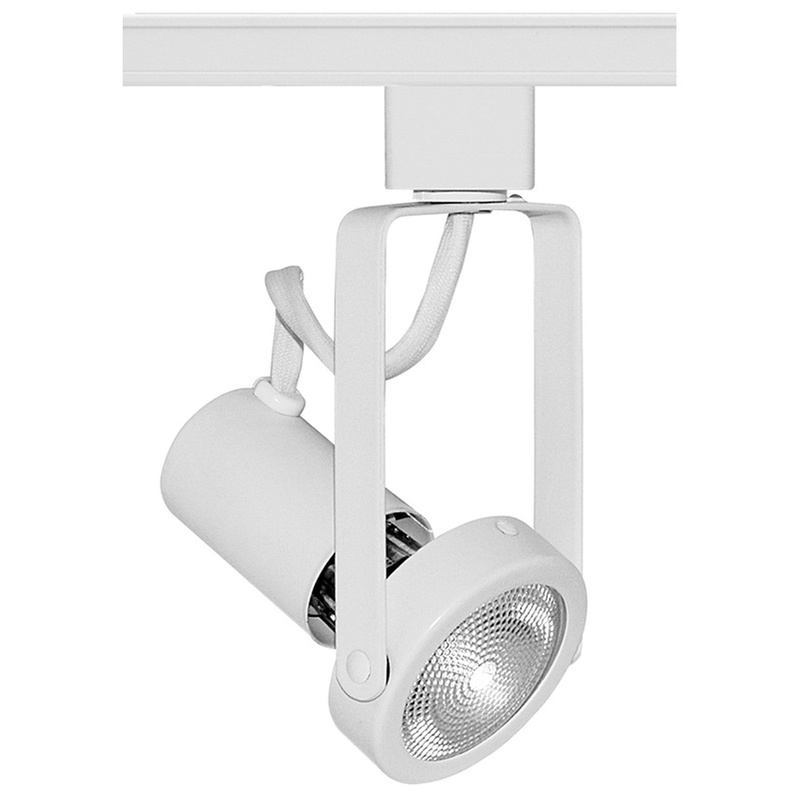 Juno Lighting Trac-Master® Avant Garde Collection Open back spotlight in white finish, features die formed steel construction. It comes with universal trac adapter. Trac head with medium base porcelain socket, accommodates 50-Watt PAR20 halogen lamp. It has voltage rating of 120-Volts. Open back spotlight is UL listed and CSA certified.